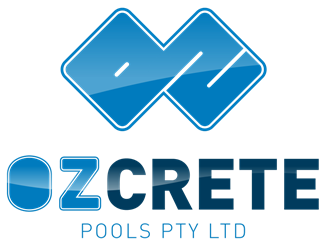 In 2013 Ozcrete again tendered and won the bid to upgrade the filtration systems for 6 swimming pools across Brisbane for the Department of Education and Training. Ozcrete successfully upgrade all 6 sites in the time allocated in the contract. The Pools required the removal of the old filtration system including the demolition of the original filters and the replacement of all the pumps, chemical controllers and associated plant and equipment. 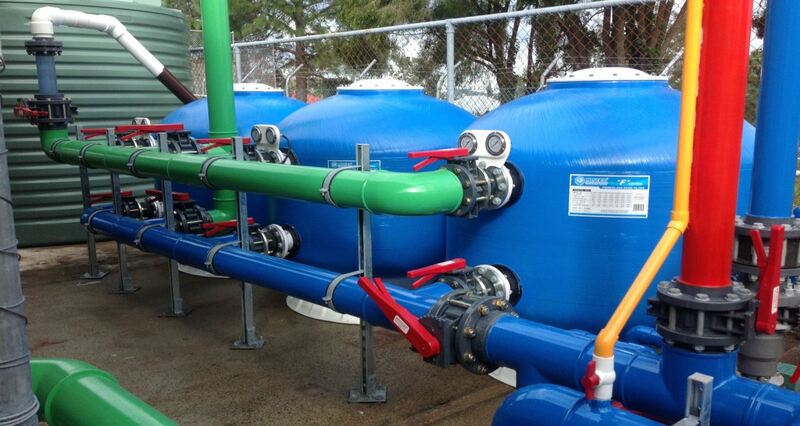 The new systems consisted of high flow rate sand filters and used Action Aquatics Nozbart Plastic Pumps.